If you need helping through the minefield of US immigration or Visa applications, the Law Offices of David Turner can provide knowledgeable and cost effective assistance that will save you time and money and provide you with the peace of mind with the knowledge that your case is in the best possible hands. David Turner is an American qualified English national who has practiced United States Immigration Law for more than a decade and not only is he a fully qualified practising UK solicitor, he is also admitted to practice as an attorney by New York State and is a member of the New York Bar. Using poorly qualified lawyers, or even worse, unqualified "immigration consultants" can not only cost you significantly more money than our extremely reasonable fees, but can irrepairably damage the prospects of obtaining the Visa that you need. 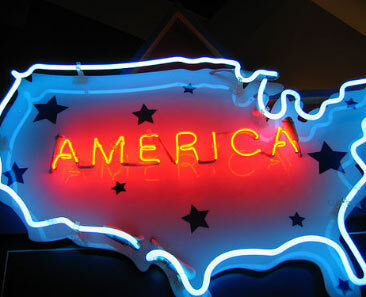 Talk to us today and move a giant step closer to reaching the USA! © Copyright 2011 The Law Offices of David Turner. All rights reserved.